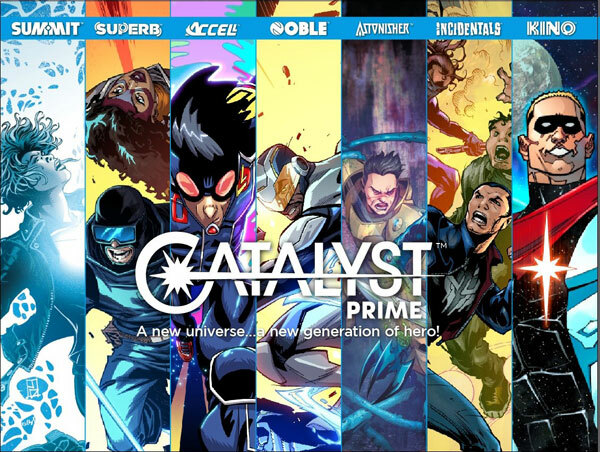 Diversity in Comics. Today on the show, prompted by this article from Vulture.com about the challenges Lion Forge, Emet, Black Mask, and Iron Circus face regarding pushing diversity and inclusivity in their titles, we talk about what Marvel and DC (and others) can do to help bolster underrepresented voices in comics. 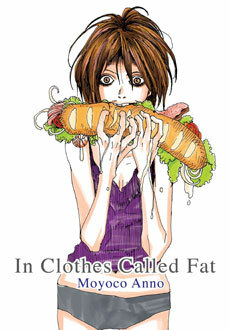 Today on Book Report, Nicole reviews In Clothes Called Fat from Vertical. 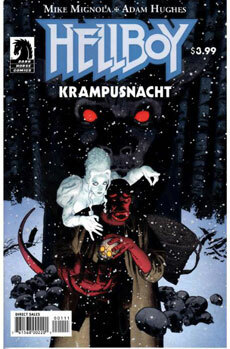 Cole reviews Hellboy: Krampusnacht from Dark Horse. 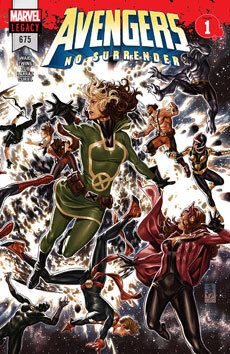 And finally, Chris reviews Avengers: No Surrender from Marvel. Tagged avengers no surrender, black mask, catalyst prime, diversity, emet, hellboy krampusnacht, in clothes called fat, inclusivity, iron circus, lion forge, representation. Bookmark the permalink.